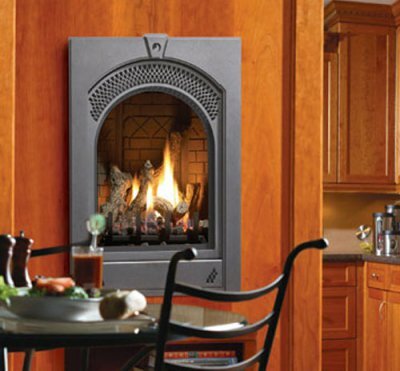 Surround Trim Kit - Black, or Stainless. Available in two sizes - Frame and Edge. Remote Controls - Thermostat on/off, Thermostat on/off modulating, Thermostat on/off modulating and fan control. Introducing the beauty of the Bola by Marquis - the perfect way to enhance the enjoyment of any outdoor space. Ideally suited for use on a wood deck or patio, Bola comes complete with your choice of lava rocks, glass or our decorative stones and is fuelled by either natural gas or propane. 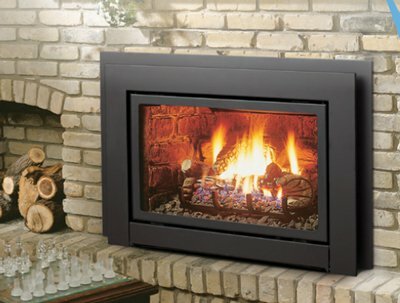 The Outdoor Fire Bola can be installed on top of wood decks or patios, 24" clearance to side walls. 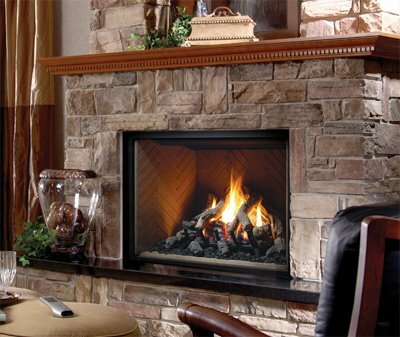 Allow 7 feet clearance from top of fire bowl to any ceiling. 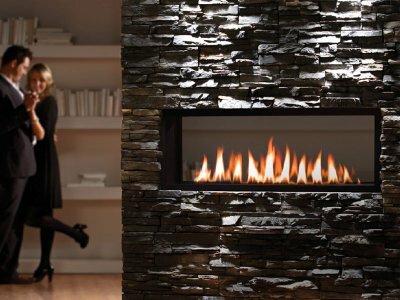 Designed for your outdoor oasis, this fireplace captures your attention with its Satin Coat Black or Stainless Steel Finish and your choice of a contemporary rock collection or log set. 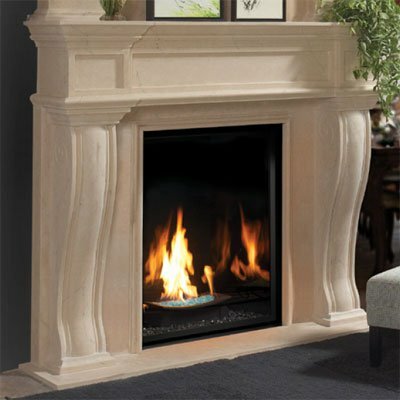 The Capella is a wonder, able to transform an existing fireplace into an updated focal point in any room. 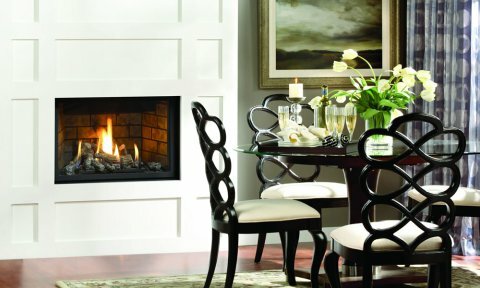 With the Clean View and our Contemporary Rock Collection or Glass Burner, you'll find the Capella is perfectly attuned to your decor vision.